I’ve lived in Western Australia for 19 years. I moved with my hubby when he got posted to HMAS Stirling for his submarine training (a few months later he got posted back to Sydney on a training billet and I was left in WA…but that is a different story). You know how I spent my lunch breaks, don’t you? When not eating ice cream and browsing for books there was the new age shops, boutiques with funky shoes, pizza places and there may have been the occasional Friday drafting meeting (I was a civil designer) held at the pub over the road (nachos and bourbon!). 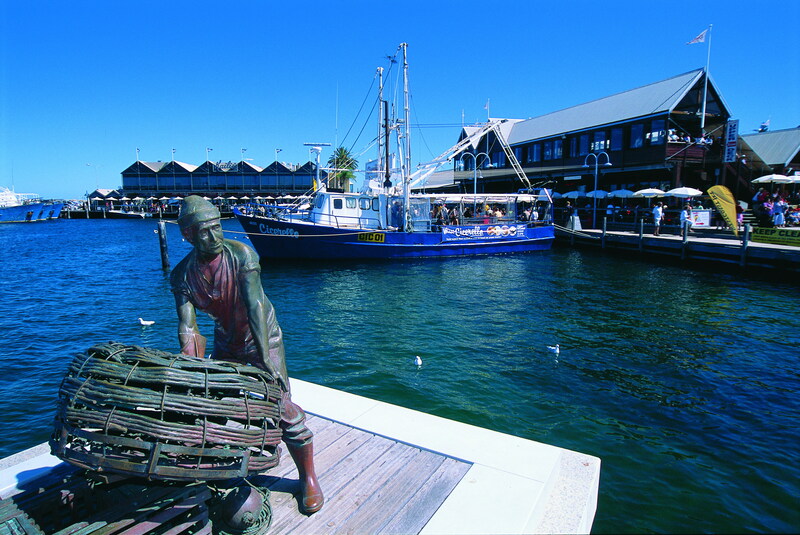 Fremantle has a certain vibe. It’s fun and friendly and there’s always something to see. 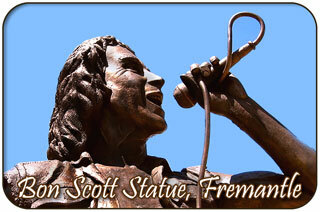 Fremantle (home of the Dockers for the football fans) is also known for nurturing its local musos. There are pubs to play in, small venues galore. The Fly by Night has launched many an album (the old location was a real character building). 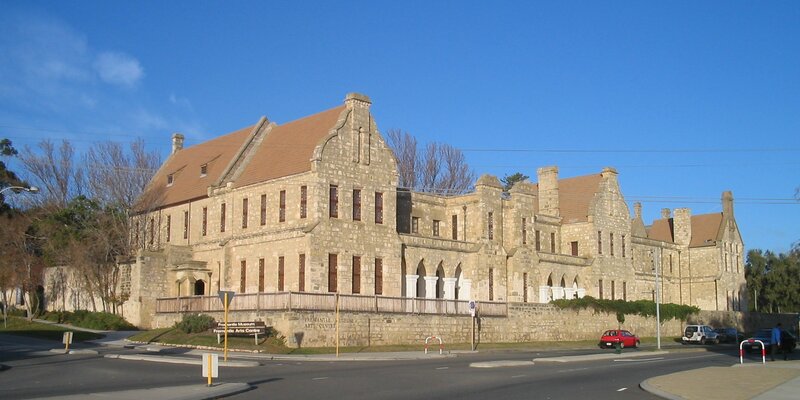 Then there is the haunted Fremantle Arts Centre where lights and amps have been known to play up. 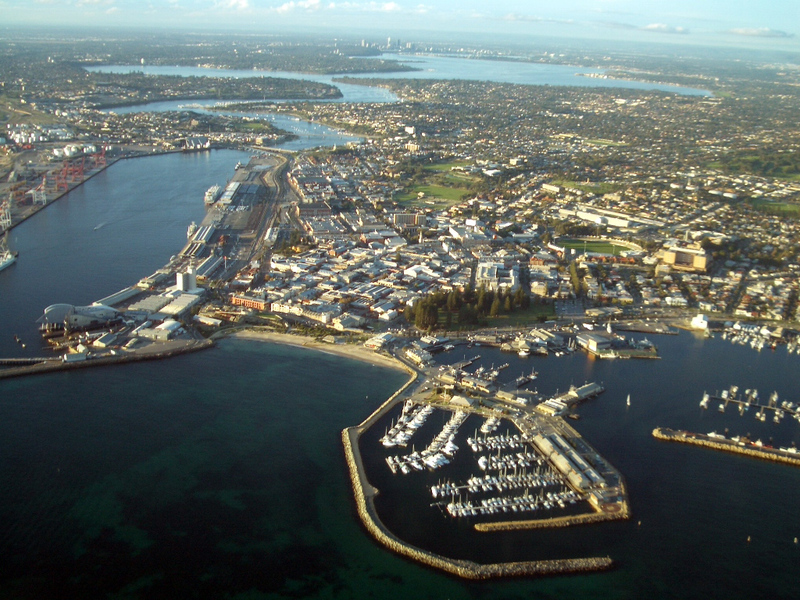 When choosing where the place my up and coming band, Selling the Sun, Fremantle was the place to be. Maybe they’ll outgrow it and move to L.A. when they get big…or maybe they’ll stay close to home. At the moment they are trying to get their second album written and working out where the rent is going to come from. The story behind Out of Rhythm started in 2013…yep 2 years ago. I love rock star romance but two things stuck out at me. It was only guys having all the fun (Since 2013 I have discovered a few other female rock stars). They were already successful millionaires. To me that seemed to be missing a prime opportunity for angst (mmm love me some angsty romance) and drama and tension and struggles—all the good stuff. So as a challenge between other projects (I do this quite a bit as I like to play with ideas without the pressure of due dates and it’s fun to just write) I decided to write a female wanna-be rockstar, and because I was feeling extra adventurous that day I thought it would be a good idea to write my first lesbian love story. Last year I had a huge gut instinct to fix it NOW and send it to Escape. I have learned not to ignore those feelings. I changed the character names (maybe that’s just me, but it helps me get fresh perspective if I have to do big fixes). There was also a title change at the last minute (I was about to hit send and I decided that I’d change the title). I’m glad I didn’t ignore that feeling as I am delighted that Gemma, Ed, Mike and Dan each get a story – hopefully they will also make it big, not get too drunk after the shows (you’ve got to keep your eye on Mike), find love, not screw up aforementioned love (not naming names…but it begins with D).